Immersed in the centuries-old park of Villa d’Este there are four splendid villas, which can be rented by guests who wish to enjoy all the services of the hotel combined with the privacy and exclusivity of a private villa. The furnishings and design of our villas have been conceived respecting the atmosphere of the patrician residences of Como Lake and the tradition of Villa d’Este, therefore they represent the ideal place for those who want to take a holiday with family and friends looking for the retreat. 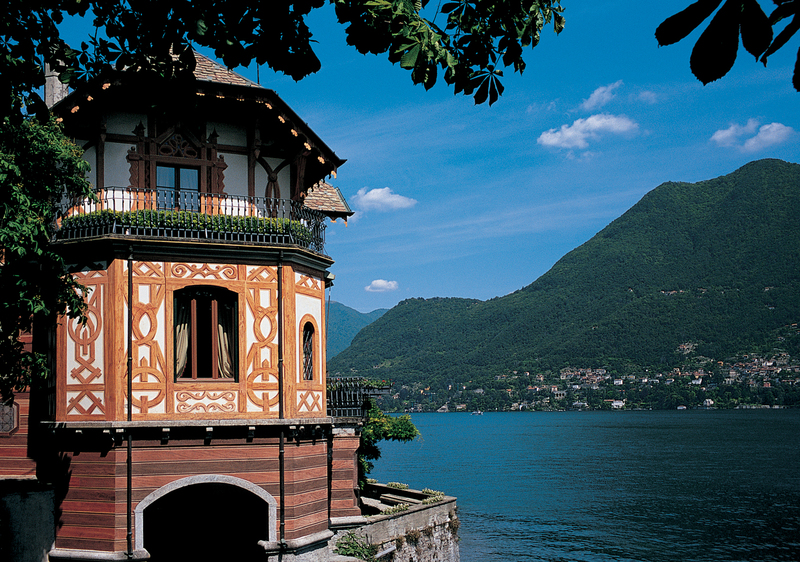 Built in 1815, Villa Cima is the only one located on the banks of the lake, a few steps from the Cardinal’s Building. Built in 1860, Villa Malakoff stands on a small hill within the grounds of Villa d’Este, a few steps from the Cardinal Building and the Lake. The Villa Garrovo was built in 1833 and recently completely renovated. Located in the park of the Hotel, a few steps from the Cardinal building, has views on the lake and the gardens. While respecting the elegant atmosphere of Villa d’Este, the Villa Garrovo has a current design with light paint shades. A stone’s throw from the Cardinal Building, in the most spectacular spot of the Villa d’Este grounds, within the iconic mosaic garden and its Nymphaeum, stands the Mosaic House; it is accessed through a private courtyard.